Last year at this time, I would have said that Netflix’s “The Crown” was the superior queenly drama currently on TV. The show is the most elegant history lesson ever, and, miraculously, star Claire Foy brings life and complexity to a stubbornly inscrutable figure. 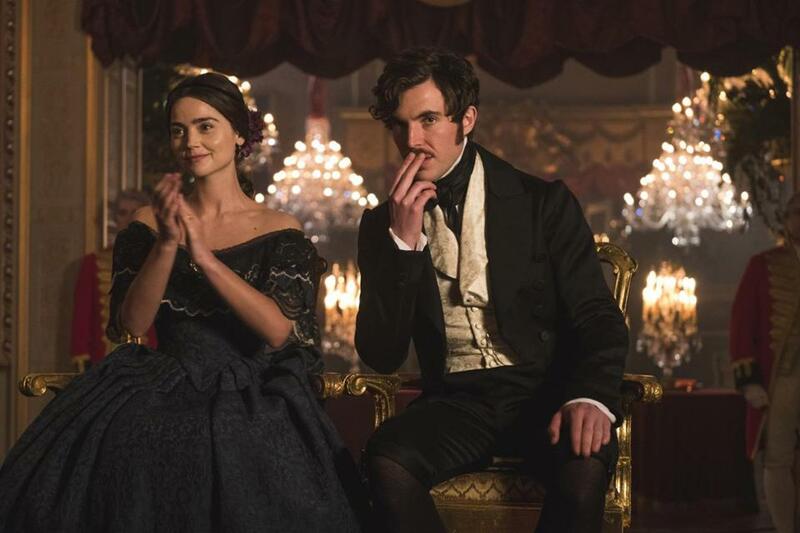 In its first season, “Victoria” seemed far too melodramatic and simplistic by comparison, and, as Victoria, Jenna Coleman was one-dimensional. Also, the effort by “Victoria” to copy the upstairs-downstairs element of “Downton Abbey” struck me as forced. What can I say? The second season of “The Crown” was just fine — except for the abominable Kennedy episode, featuring the worst Kennedy replica ever in Michael C. Hall — while the second season of “Victoria” is captivating. Some of the flaws are still there — in particular, the downstairs material hasn’t quite taken off. But the story lines, involving Prince Albert’s father and his history as well as Victoria’s misguided efforts to help the silk industry, are more politically charged and emotionally complex. Meanwhile, Coleman, as well as Tom Hughes as Albert, have developed a mysterious but natural chemistry. Oh, and Diana Rigg is aces as the Duchess of Buccleuch, Victoria’s cranky, conventional Mistress of the Robes. As is so often the case, Rigg is unforgettable.